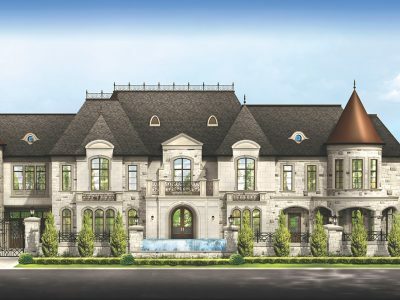 Ideal Developments, Custom Home Division’s mandate is to create homes of rare stature in neighbourhoods that offer the epitome of beauty and elegance. 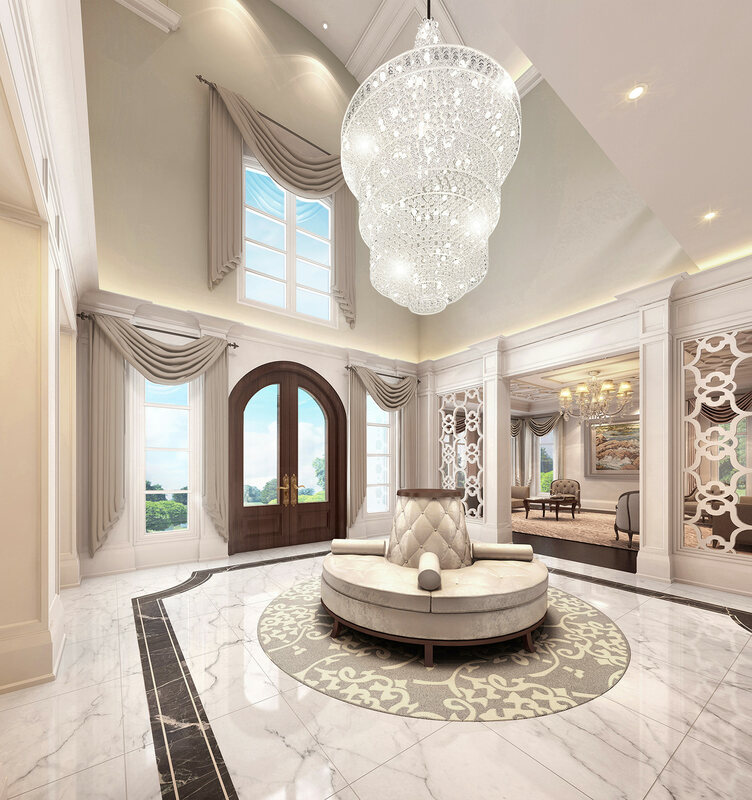 Ridgevale Drive is located in one of Markham’s most sought after luxury neighbourhoods, where streets are lined with grand entrance features and homes are nestled on rolling hills that surround the Rouge River. 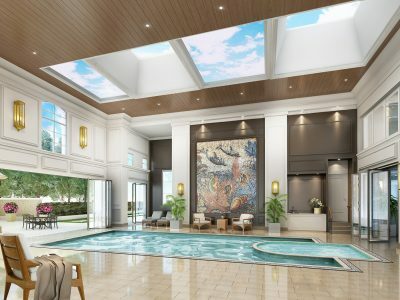 This tranquil location is nestled between premier Golf courses and both the Rouge and Bob Hunter Memorial Parks. 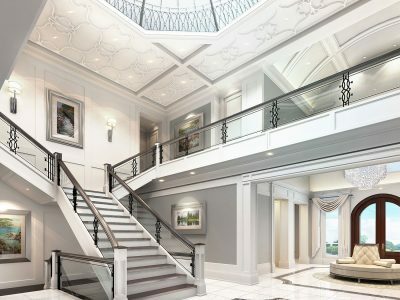 This impressive 22,000 sq.ft. 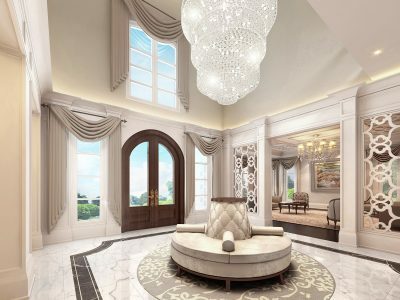 luxury home reflects exceptional architectural design embellished by the finest custom home features, designed to be elegant and distinct. 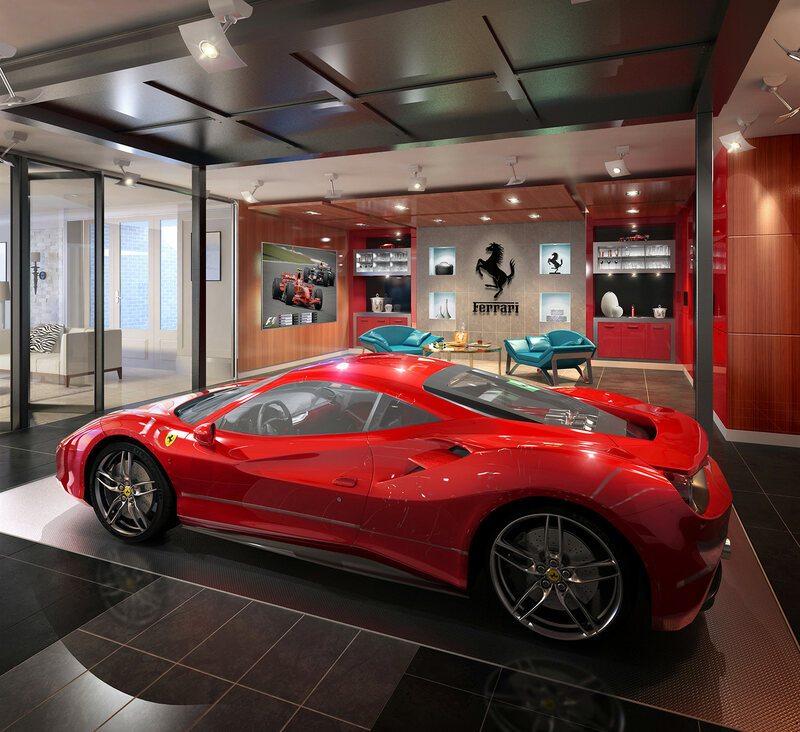 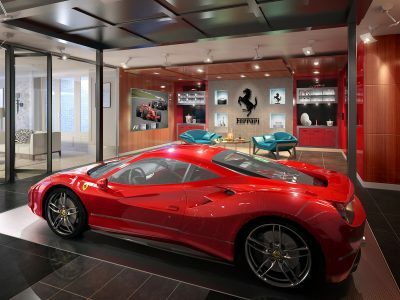 Recognized on the international stage, Interior Designer, Flora DiMenna designed the interiors utilizing the most innovative product features available. 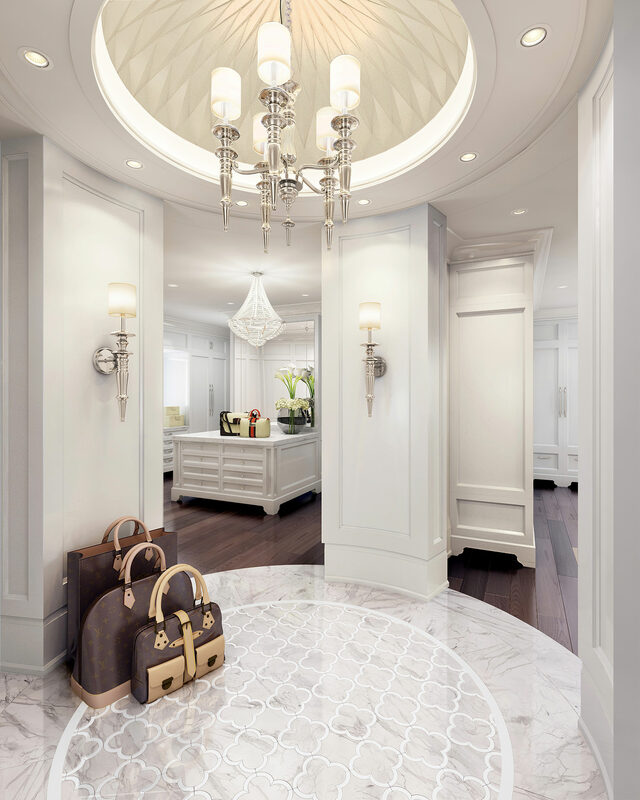 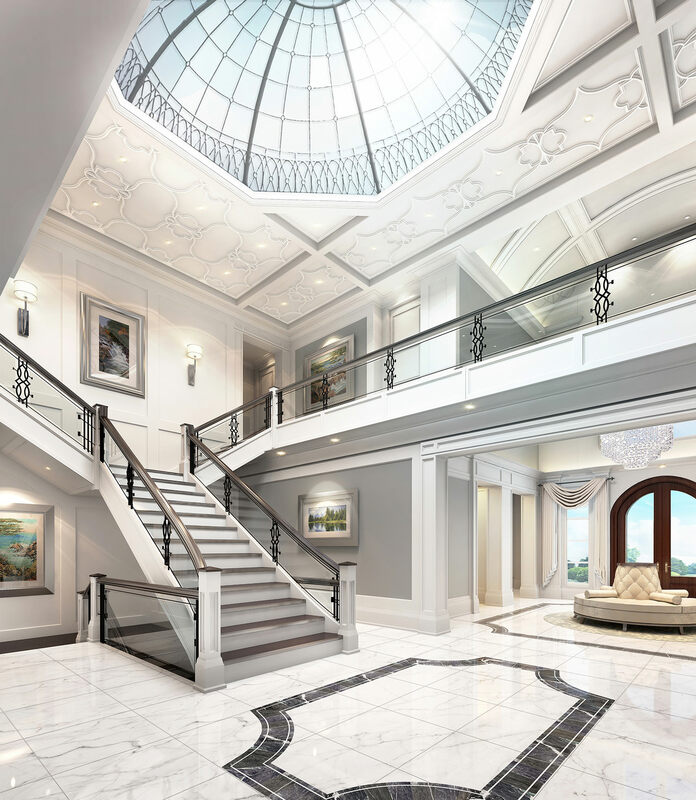 Grand entry doors open to an equally grand foyer with soaring ceilings, crowned with a large custom skylight. 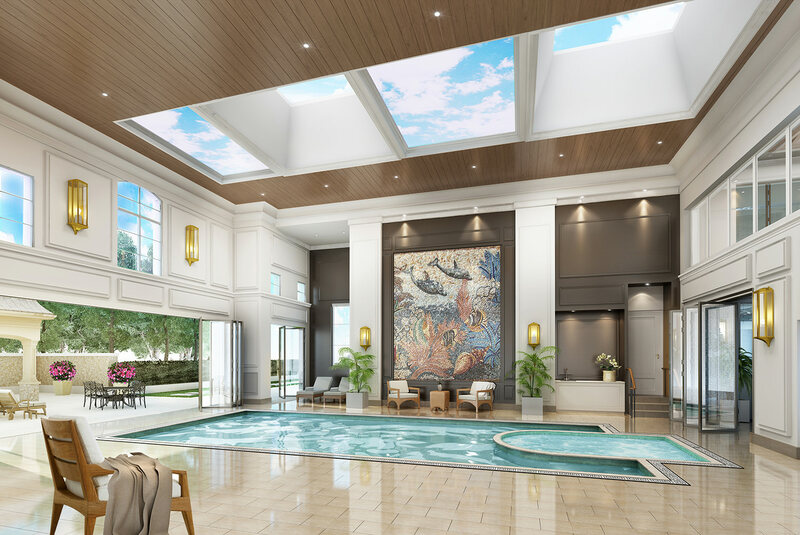 This 6-bedroom palatial home, is a class of it’s own, where the main floor features an indoor swimming pool oasis that opens to the outdoors, adjoined by a spa-bathroom and home gym. 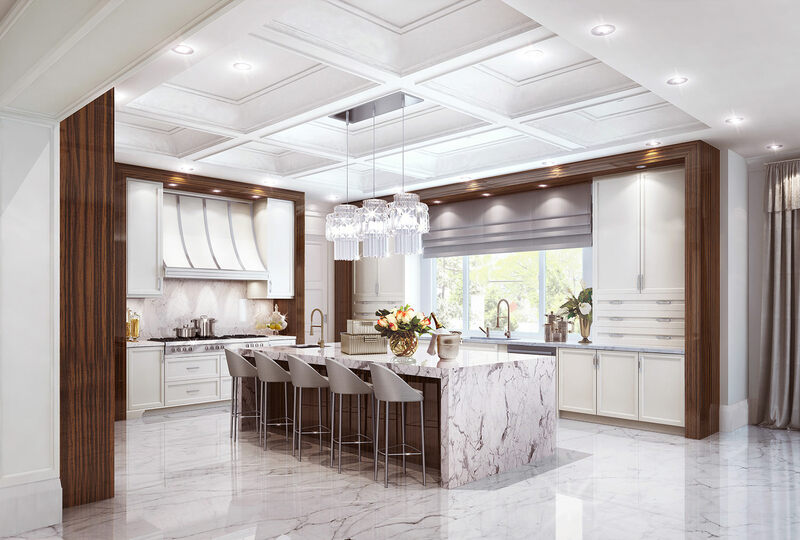 The heart of the home, the kitchen, offers the ultimate culinary experience with professional appliances and an oversized kitchen island. 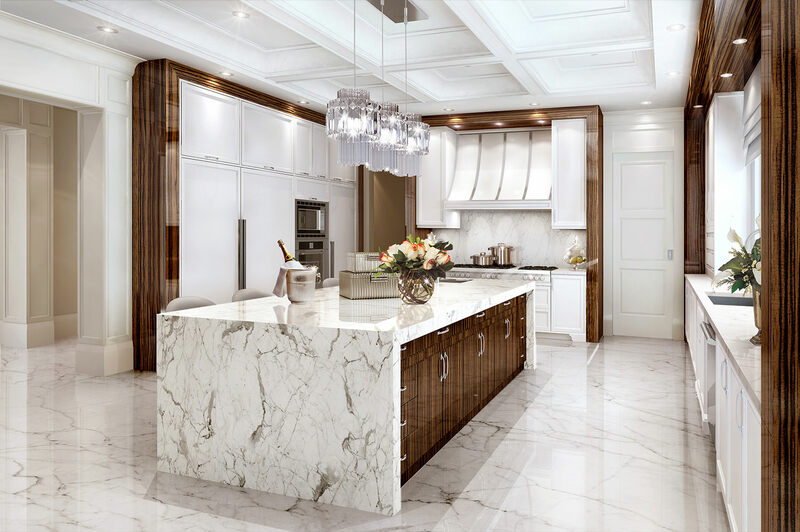 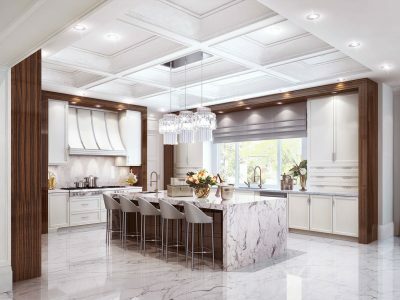 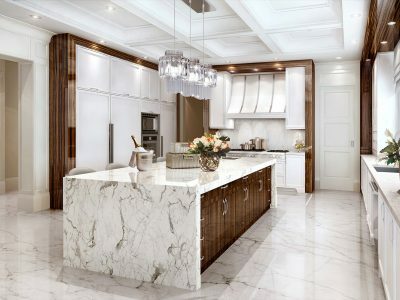 The servery connects the kitchen to a grand dining room that opens to the Zen Courtyard. 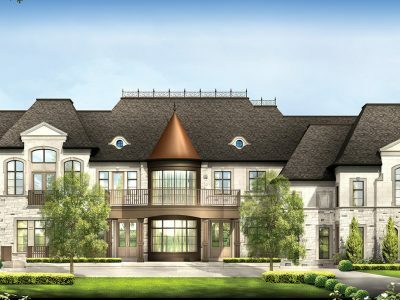 Equally impressive is the indoor theatre, golf simulator, basketball court and wine cellar. 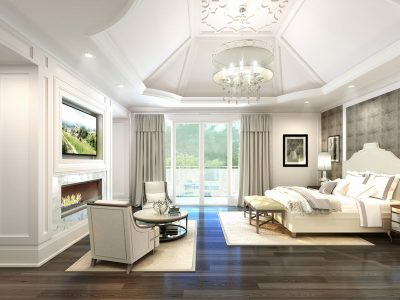 5 Ridgevale has been crafted to the ultimate of perfection and is one-of-a-kind; matchless in quality and workmanship.